Irish bookmaker Paddy Power begins its history from 1988, and its first online website was launched in 2000. As of today, this bookie is a major player in the gambling market, and its services are used by thousands of bettors from around the world. As you’ve probably guessed, this bookmaker will be discussed in my today’s review. Paddy Power shows focus exclusively on the English-speaking audience as its website has English version only. In addition, initially odds are displayed in fractional (English) format, rather than in decimal. If we talk about the very interface, personally I’m not too comfortable working with it. But regarding registration process and making deposit, you shouldn’t encounter any special issues. Plenty of arbs. Paddy Power is involved in a fairly large number of arbitrage situations, and therefore it attracts pros into its ranks. In addition, this bookie can boast of high-stakes limits. But anyway, over time they will be cut off if you use a bookie to work with arbitrage betting. Wide betting line. This Irish sportsbook offers its customers pretty wide range of events from more than 30 sports. Moreover, Paddy Power is famous for the large number of special bets on TV series and shows, as well as various events from the world of show business. As for the variety of outcomes, it’s pretty good for top events, but on less popular leagues and championships it often leaves much to be desired. When it comes to the odds, they are not sky-high, somewhere on the average level. This is due to the fact that average margin here is about 4.5% (for comparison, the margin of Pinnacle is 2.4%). Reliability. 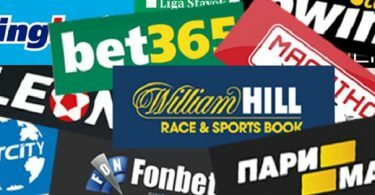 This bookmaker has been successfully working in the field of gambling, and it is unlikely that gamblers may have reason to doubt its reliability. Although, it is worth noting that Paddy Power has a much better attitude to the English-speaking audience than to the rest of bettors. Verification immediately after registration. Unlike some of its competitors, that may not ask passing verification for all the time of account existence – Paddy Power requires to check the account immediately after registration in the system. In case everything is okay with your documents, the verification will pass quickly and you can start using the bookmaker’s services. Few account currencies. There is no great variety of account currencies in this bookie – you are offered to open an account in euros or pounds. That’s all! Even dollar is not in the list of currencies, personally I’m a little upset because of that. On the other hand, euro is more universal currency now, and Paddy Power is not the first bookie that refused to open dollar accounts to its customers. Account limitation. This bookmaker is not loyal to arbers, and accordingly, it cuts their stake limits. Although, it should be noted that the bookie cuts max stake amount without fanaticism, and if you don’t strongly manifest yourself as an arber, the account can remain “full” for quite a long time. 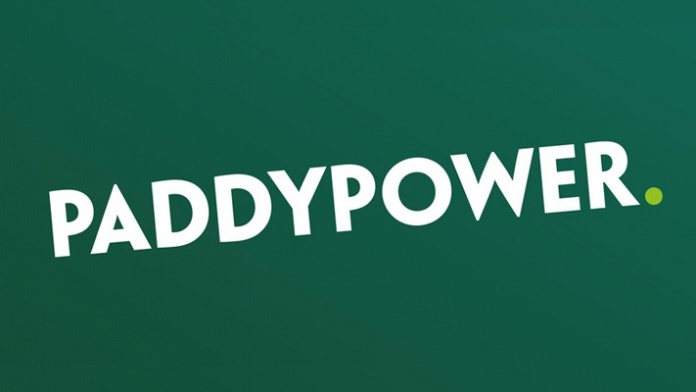 Paddy Power attracts potential customers with its reliability and wide betting line, and pros choose it due to a large number of arbs with its participation. On the other hand, account verification immediately after registration and a small choice of account currencies won’t appeal to everyone. Moreover, this bookie is focused mainly on English-speaking players, and it clearly shows its orientation by actions. 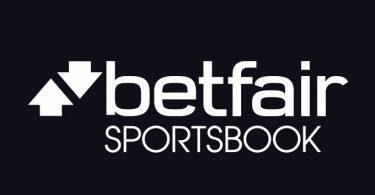 Considering all of the above, I would personally recommend looking at other bookmakers, as there are no unique advantages for Paddy Power.